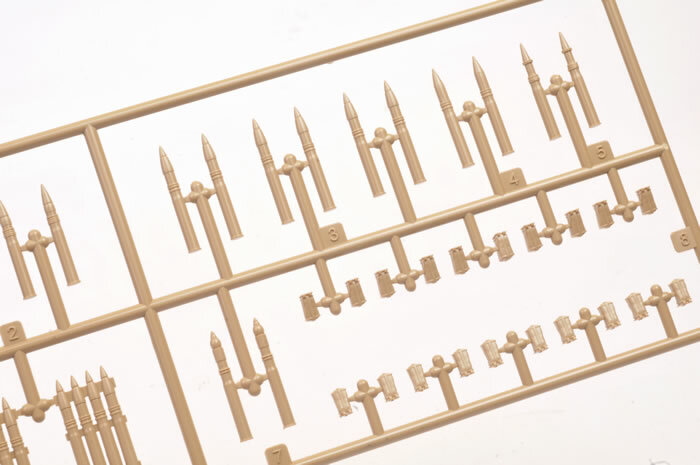 Media and Contents: 19 sprues for a total of 965 parts; 192 track links, and four sprues of track pins and individual guide horns; 21 parts in clear; 1 x photo-etched fret; roll of braided copper cable; 4 x photo-etched zimmerit tools; markings for three vehicles. Advantages: Excellent detail; high quality moulding; first-class surface textures; full interior included; many useful options; zimmerit tools included. 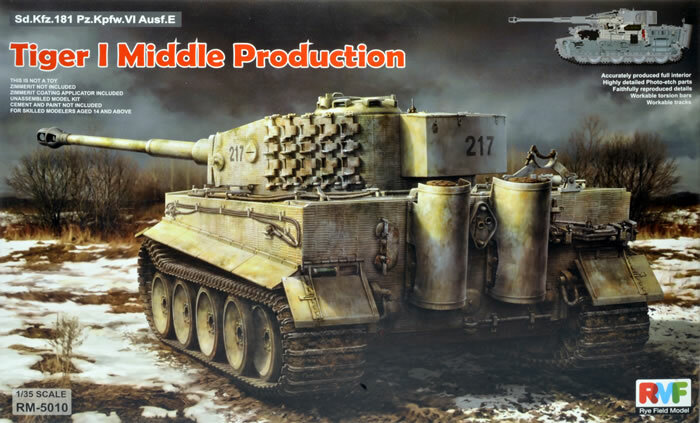 The Tiger Tank has always been a very popular subject in the scale modelling world, and over the years many kits of all variants have been released. A popular trend today is kits with full interiors, giving the builder a lot of options with the amount of detail they choose to depict. 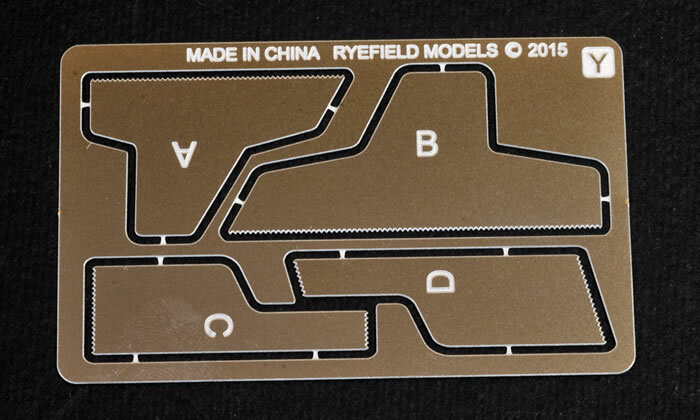 Rye Field Models is a fairly new kid on the block. They have already released a few Tiger kits since hitting the market, both with and without interiors. This kit now on offer includes a full interior, and I must say that it looks very impressive indeed. 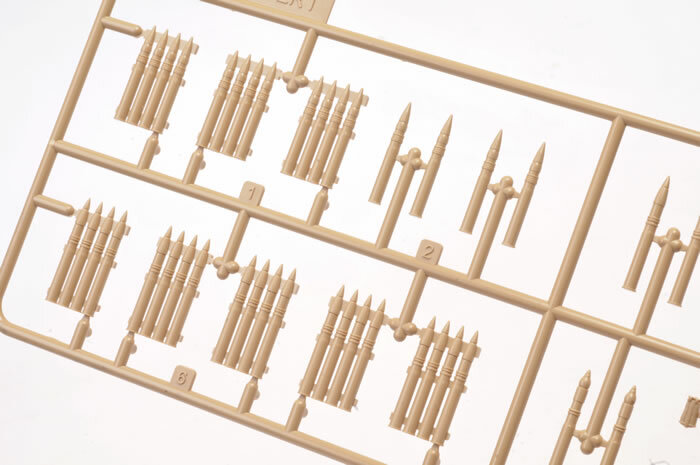 On opening the box, you are confronted with 19 sprues for a total of 965 parts. On top of that there are also 192 track links, and four sprues of track pins and individual guide horns. There are also two photo-etched frets, another photo-etched fret with four different sized Zimmerit tools, a sheet of decals with a choice of three vehicle markings, a length of copper wire, string and of course a set of instructions. Looking at the kit closely, one can see that it is of very high quality, well moulded with beautiful detail, and will require minimal clean up. 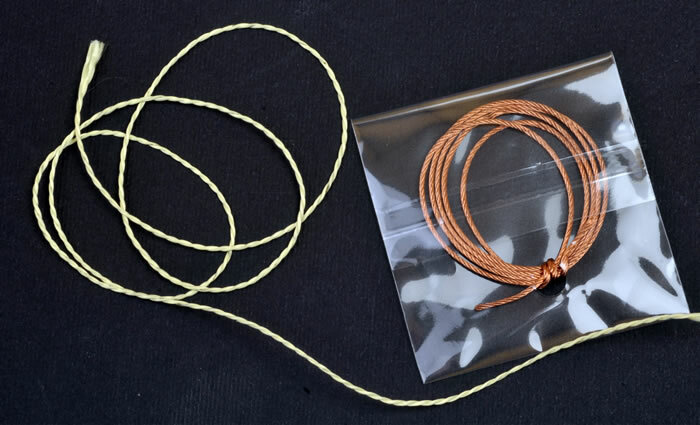 The plastic is in a tan colour, with black for the tracks. 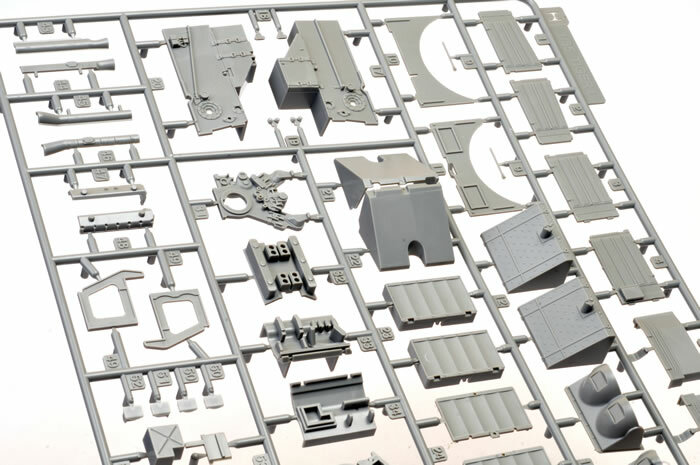 Looking at the instructions, you can see that a lot of work has gone into these, with sprue layouts, colour profile drawings for the different vehicles, colour interior drawings with reference to Mig Ammo Paints, a Zimmerit layout diagram, and the actual build instructions themselves, which are well drawn, easy to understand, and in a good sequence of build stages. All of this is covered over 28 pages on a high quality semi-gloss paper. The assembly sequence begins with building the main gun and breech, followed by the turret interior. Next it goes onto the main hull, with the suspension and transmission, continuing through out with turret drive, ammo stowage racks, with ammo, a well detailed Maybach engine and exhaust system. With all the interior done it then goes to the exterior, placing on the drive spockets and wheels, upper deck, rear with exhaust mufflers and lastly the tracks. 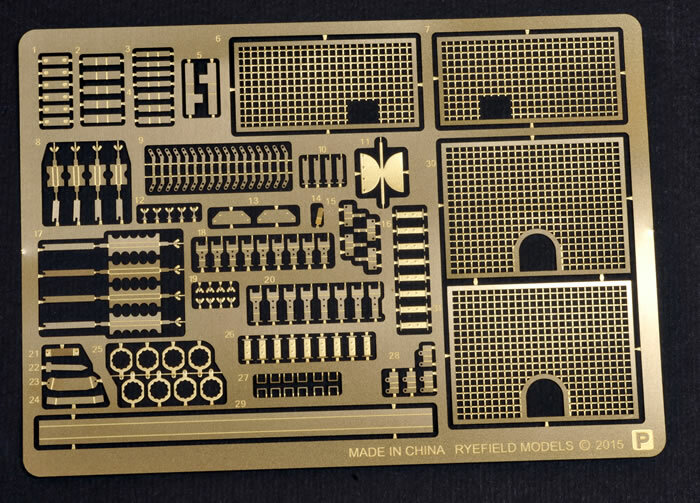 Overall, this is a very high quality kit, that will build into a very impressive piece. I would say that it is not suitable for the beginner due to its complexity. The ways to display this are many, making it a very diverse product. If you want a challenge, love Tigers, and are a fan of detail, then this kit won’t disappoint. I would recommend this kit highly.